Increase your numbers, Octane numbers. 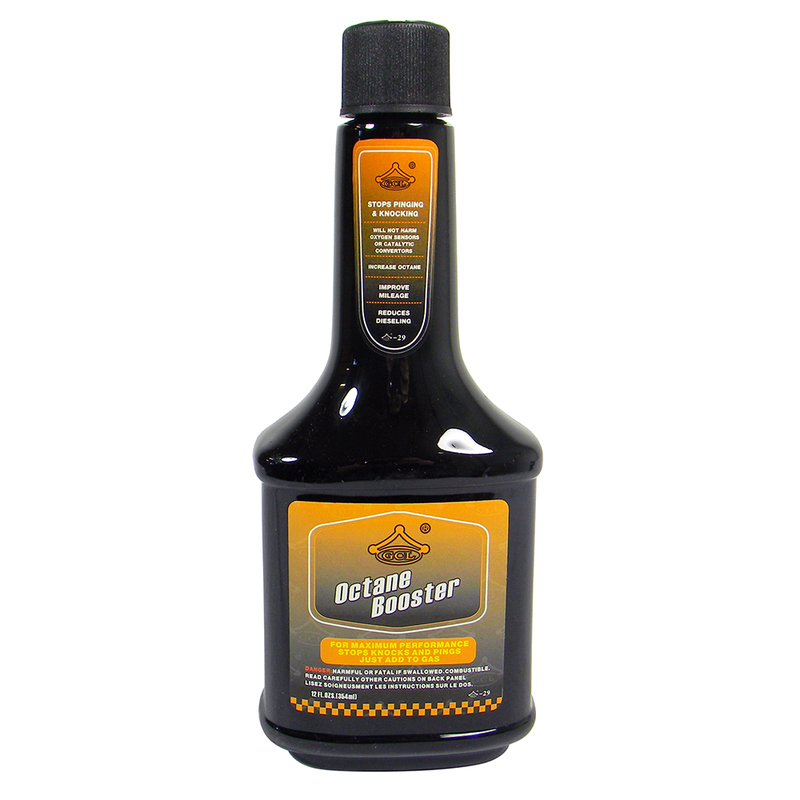 Octanium is blended for off-road racing applications and increases gasoline octane up to 8 numbers (80 points). 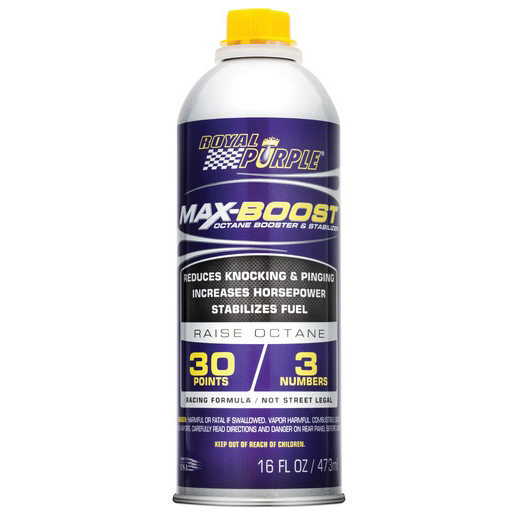 Improve throttle response and acceleration, while eliminating knocks and pings. 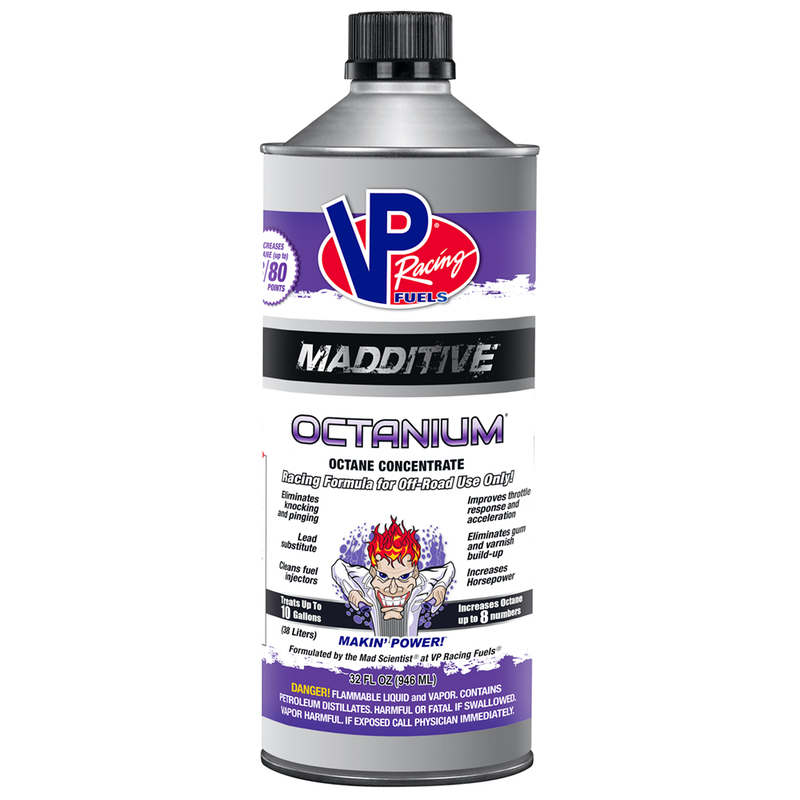 Octanium cleans fuel injectors and and increases horsepower, but is for racing use only. Not recommended for use with catalytic converters or o2 sensors. 32 ounces treats up to 10 gallons.